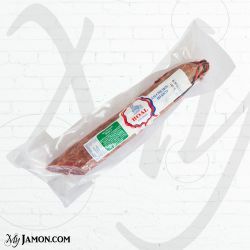 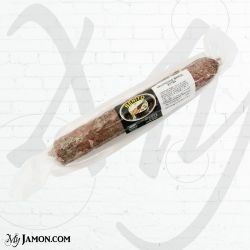 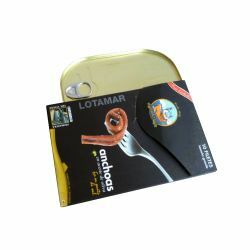 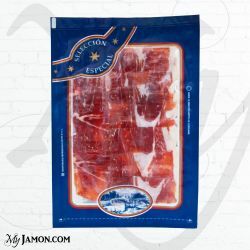 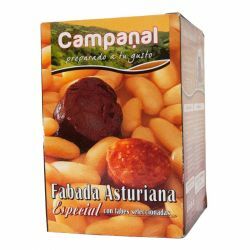 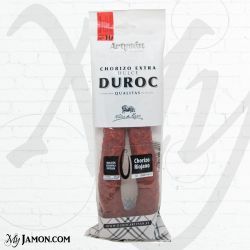 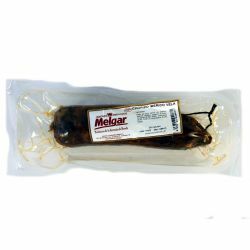 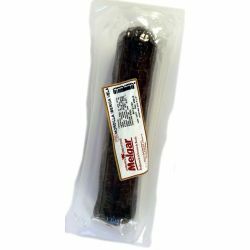 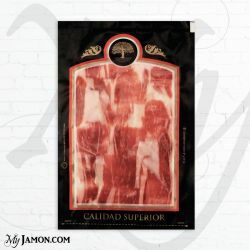 Product traditionally elaborated after a careful selection of Iberian pork meats, then stuffed into natural casings. 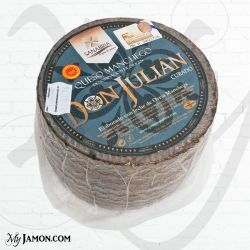 The ingredients and the natural drying in the cellars of the town of Guijuelo, make this product an exclusive piece of high quality. 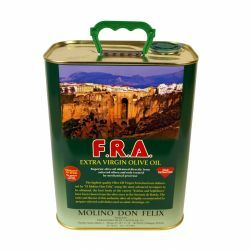 Perfect as a starter, to complete each dish, so as to make simple sandwiches with which to snack, excellent with a good extra virgin olive oil.